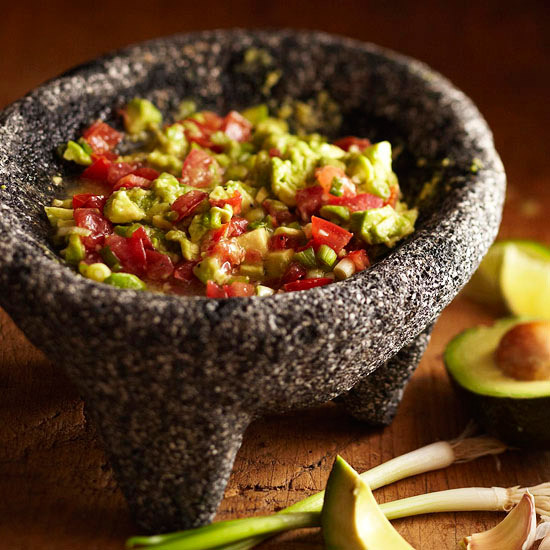 Freedom Rockz: 15 Delicious Guacamole Recipes yummy! 15 Delicious Guacamole Recipes yummy! I do not know about you but I love Guacamole I eat it often & in large quantities lol. Get 15 yummy recipe from Better Homes & Garden just click the link below to go check them out. If you have a pop up that says you must be a member just reload the page it will let you look through the recipes.